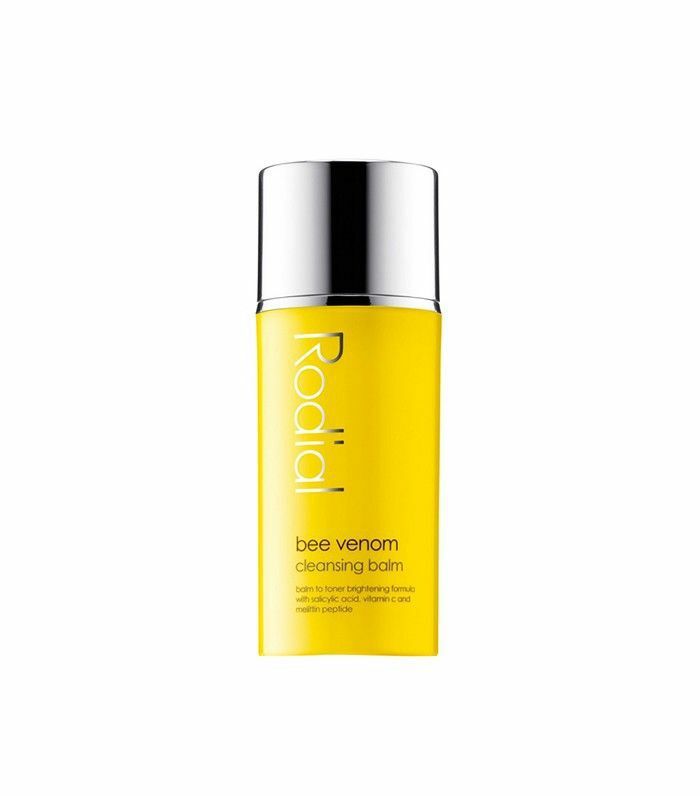 I know that bee venom in skincare isn't new. 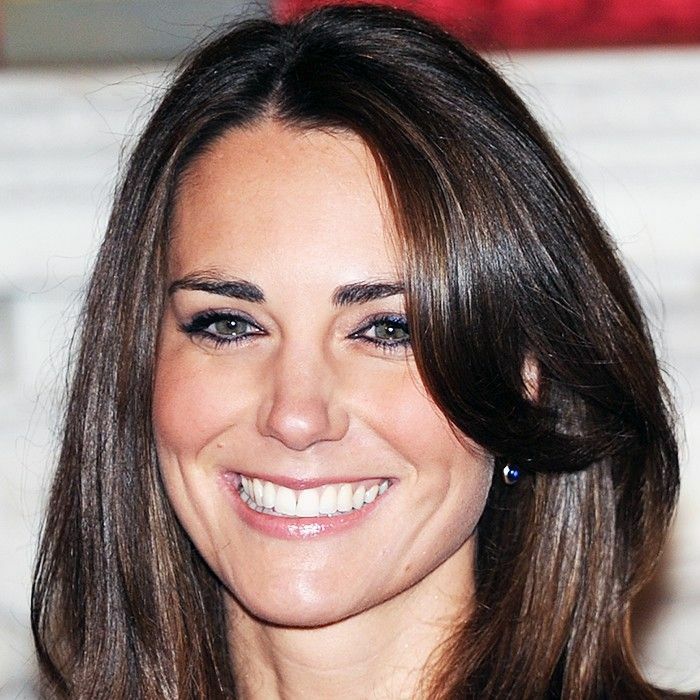 It's been getting a lot of buzz (sorry) since Kate Middleton reportedly got a bee venom facial from Deborah Mitchell (who also treats the likes of Victoria Beckham and Her Goopness, Gwyneth Paltrow) just days before the royal wedding. All three women have enviable complexions, so it seemed as though the odd yet intriguing ingredient must be effective. But after the news broke and the shock wore off, I tabled the idea of using bee venom skincare. 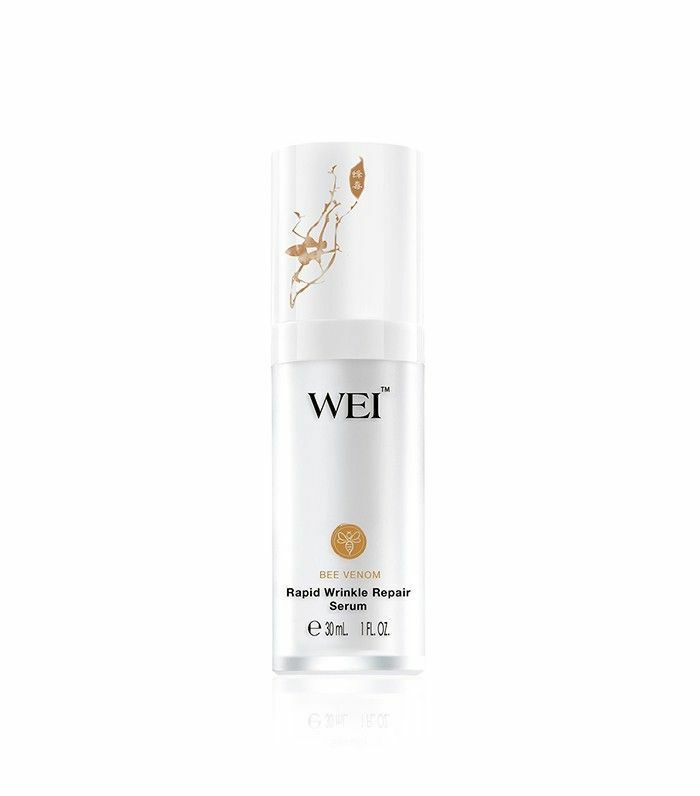 That is, until recently attending an afternoon tea with Kourtney Kardashian, who raved about incorporating the ingredient into her everyday routine for a smooth, glowing complexion. 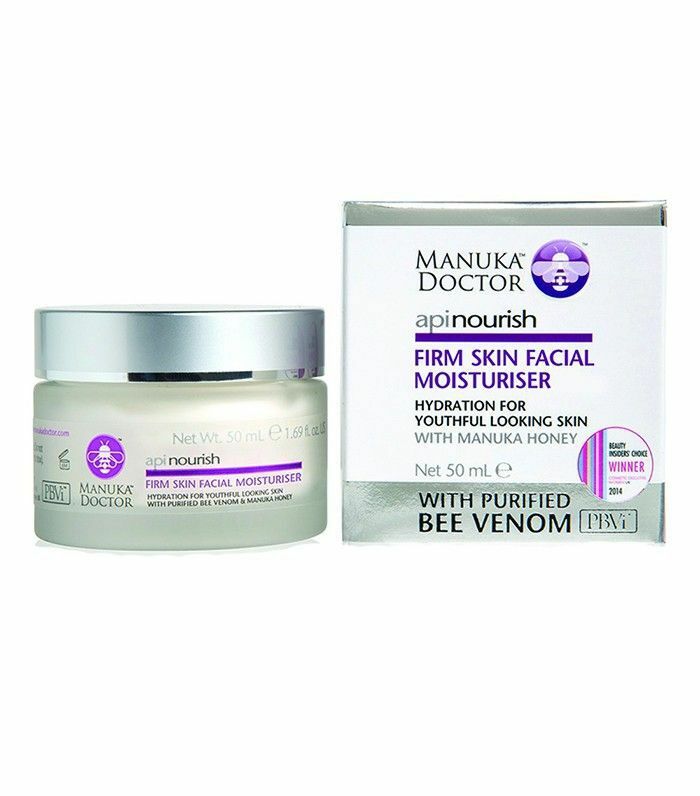 (Full disclosure: Kardashian is Manuka Doctor's newest brand ambassador, which boasts a number of bee venom products). After just mere minutes of looking at her skin in the flesh, I was already convinced to give the ingredient a try. After the event, I brought my new venom-infused products home, and excitedly washed off my makeup to give them a try. But before I applied the ApiNourish Firm Skin Facial Moisturizer ($36), I nervously thought, Wait, I hope I'm not allergic to bees. Sometimes beauty equals pain, but it's definitely not worth needing an EpiPen. Luckily for me, after patch-testing and waiting 24 hours, I didn't have any sort of reaction—in fact, the moisturizer left my skin feeling insanely soft. 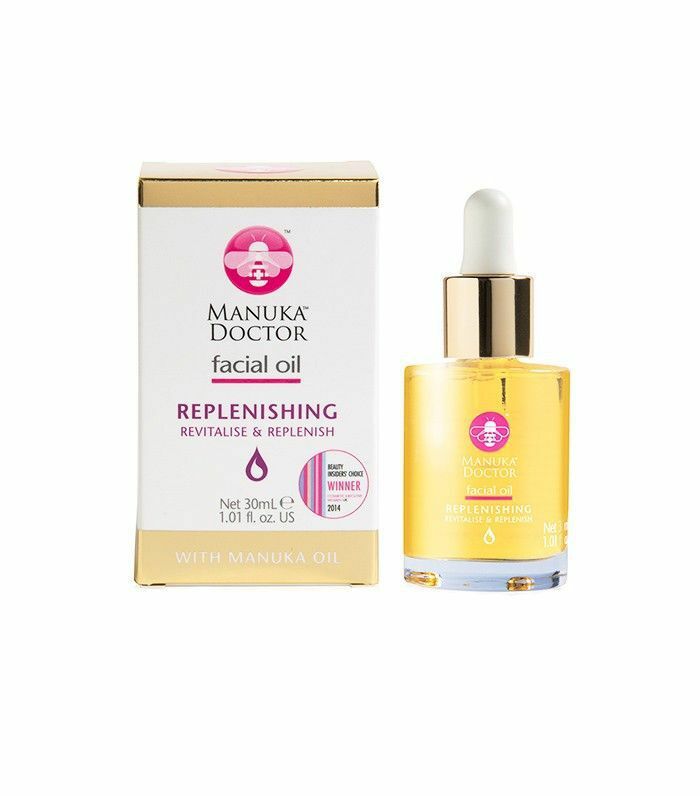 I followed up with the Replenishing Facial Oil ($28), Kourtney's personal favorite, and noticed that my skin was glowing like a beam of light. Maybe bee venom really is all it's chalked up to be—or was it just that I wanted it to work? My skin looked and felt nice, but was the bee venom actually responsible for any of it? I turned to two dermatologists to find out. "Like snake venom, bee venom contains proteinases which are enzymes that break down collagen and elastin and damage nerves. The theory is that the acute damage will then stimulate repair, such as synthesis of collagen and elastin," says Dr. Carl Thornfeldt. He continues, "The problem is the reactivity of the proteinases in most formulations will render them inactive by the time the finished formula is done because they are highly heat-unstable. There is a product with snake venom that has demonstrated activity, but we're not aware of any studies of bee venom in final formulation." 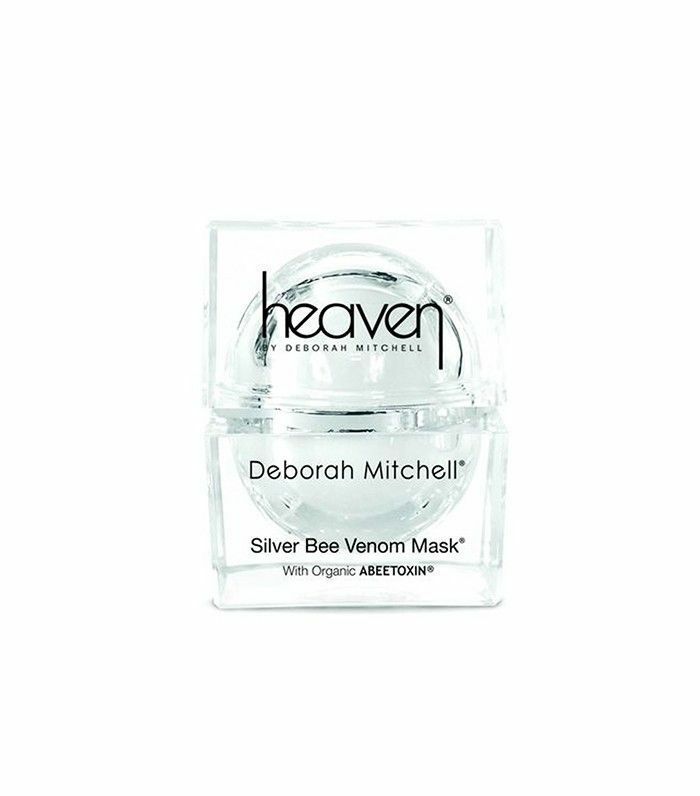 Says Dr. Karen Hammerman of Schweiger Dermatology Group, "Bee venom is often talked about due to its so-called Botox-like nature. The venom contains something called apitoxin, which can trigger a reaction similar to that of a bee sting and can relax the facial muscles, increase collagen production, and cause a rush of blood to the area it's applied." Hammerman says that if you're not ready to get botox, bee venom may provide some temporary cosmetic benefits. However, she adds that the ingredient may just be smoke and mirrors: "I have never seen any clinical studies on bee venom so it might just be another expensive fad. There is evidence, however, that the honey produced by bees, which is also in many products, could be beneficial as a moisturizer." Both doctors noted the importance of making sure that you have no allergies to bees whatsoever before using any products with the ingredient. That may sound like a given, but if you have any uncertainty, Dr. Hammerman suggests patch-testing like I did. So it's up to you to decide. 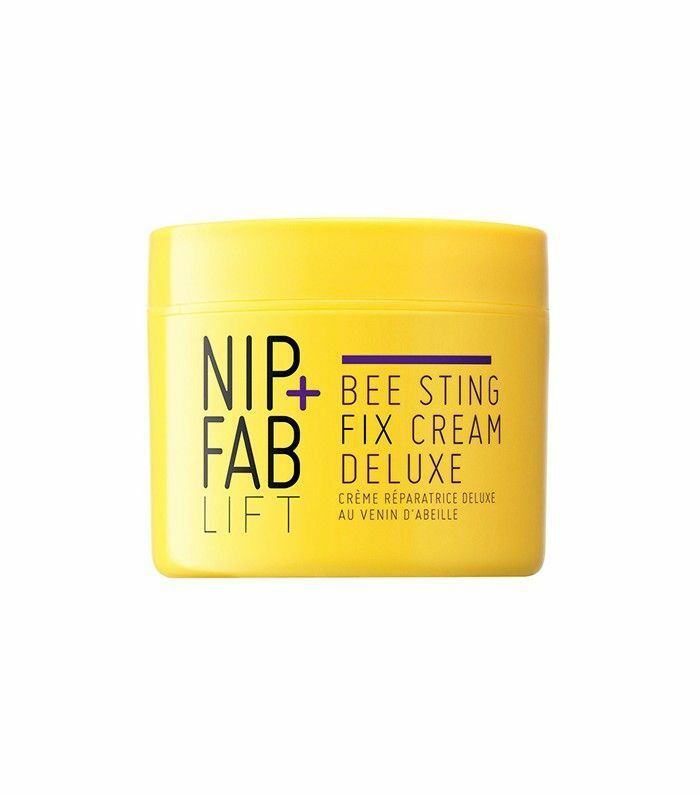 Bee venom may not be the answer to all of your skin woes, but until it's proven completely ineffective, it may be worth giving a shot (if you aren't allergic, of course). Keep scrolling to shop some bee venom products below! Would you ever try a product with bee venom? Please tell us below!